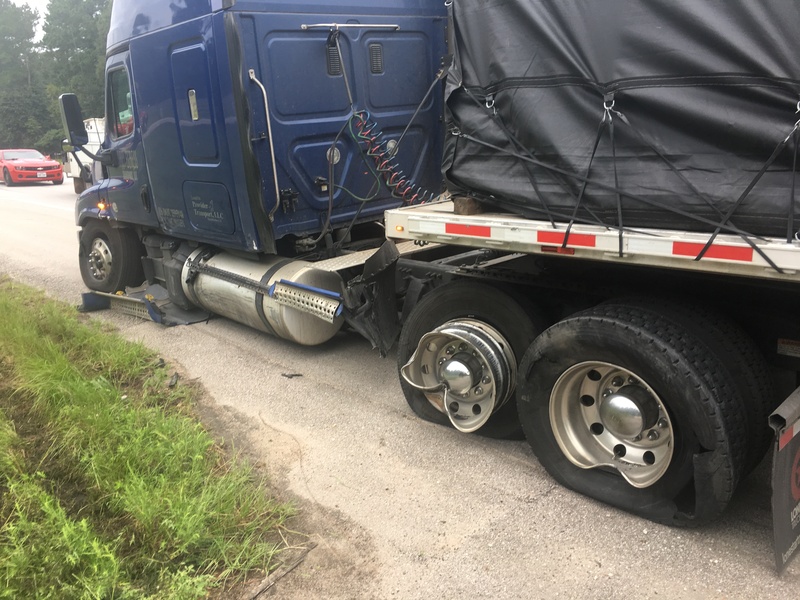 Just after 7:30 am a female driver going east on SH 105, just west of Fostoria Road crossed the center line and struck an 18-wheeler that was westbound almost head-on. 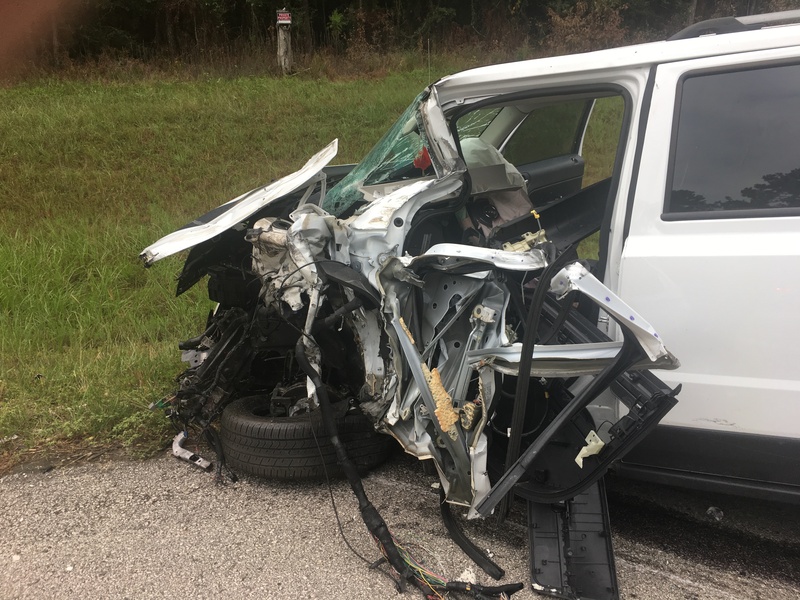 The female driver was transported to the hospital in serious but stable condition. 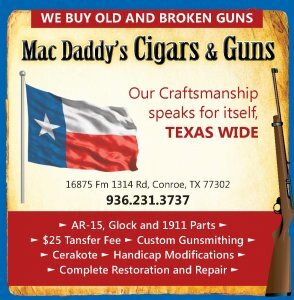 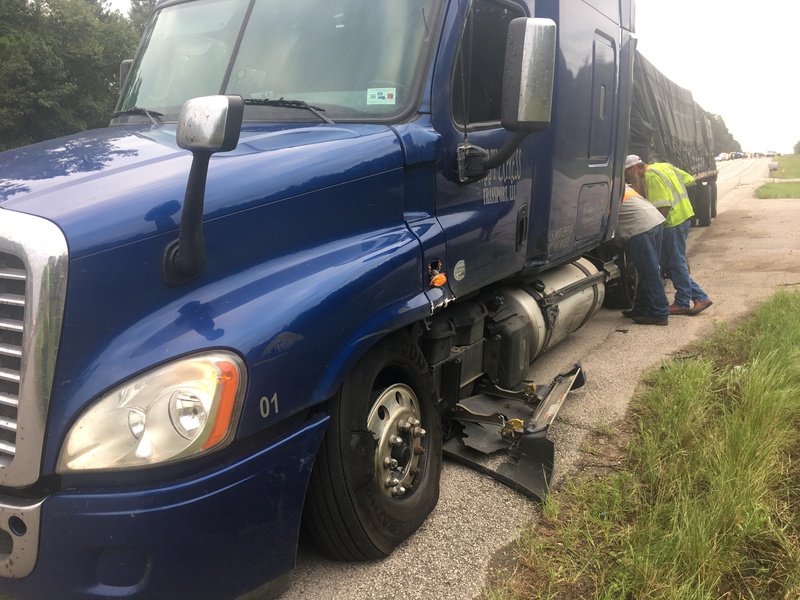 The driver of the 18-wheeler which was loaded with lumber was bound for Conroe when the crash happened. 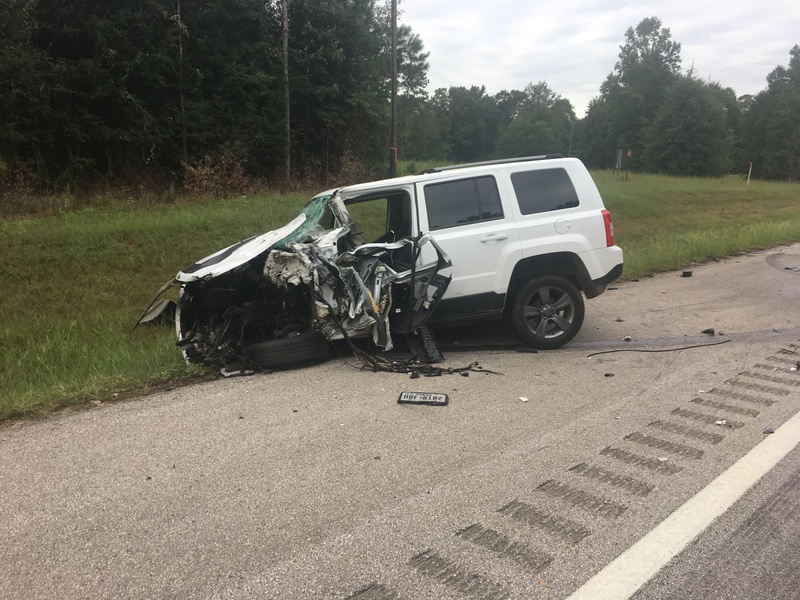 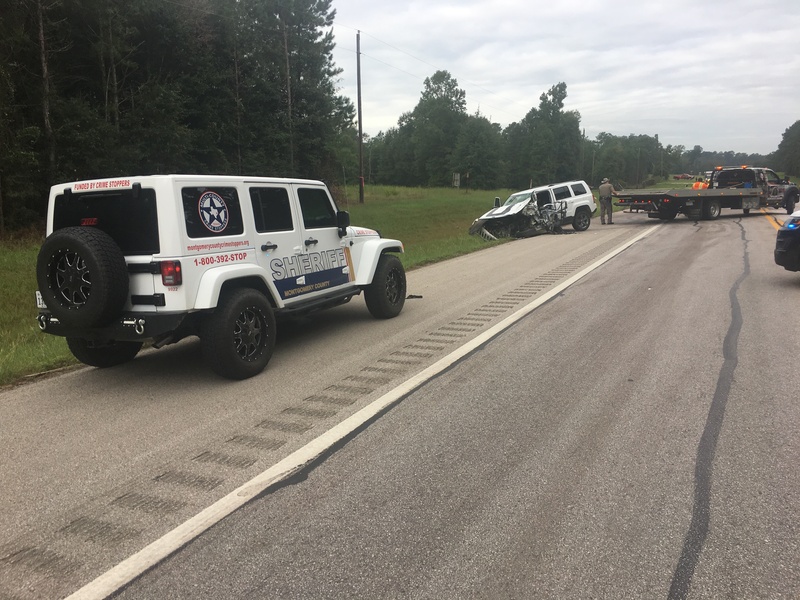 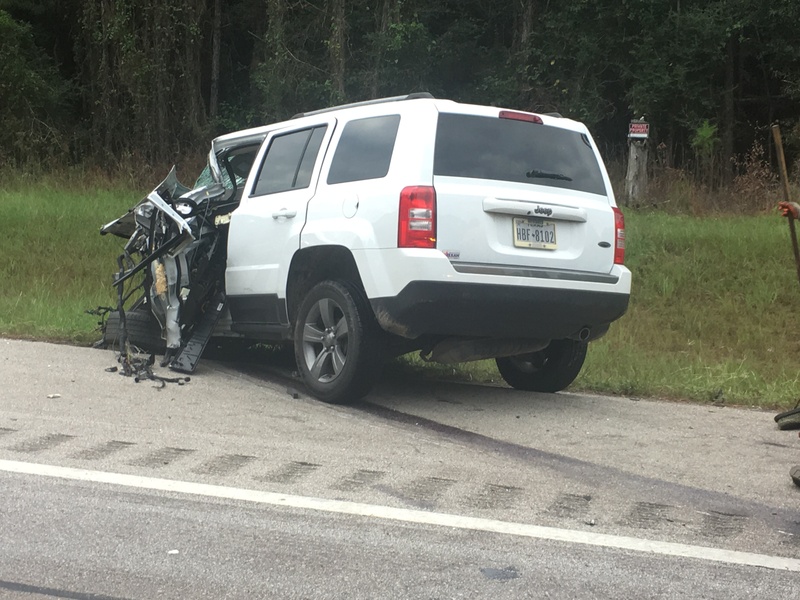 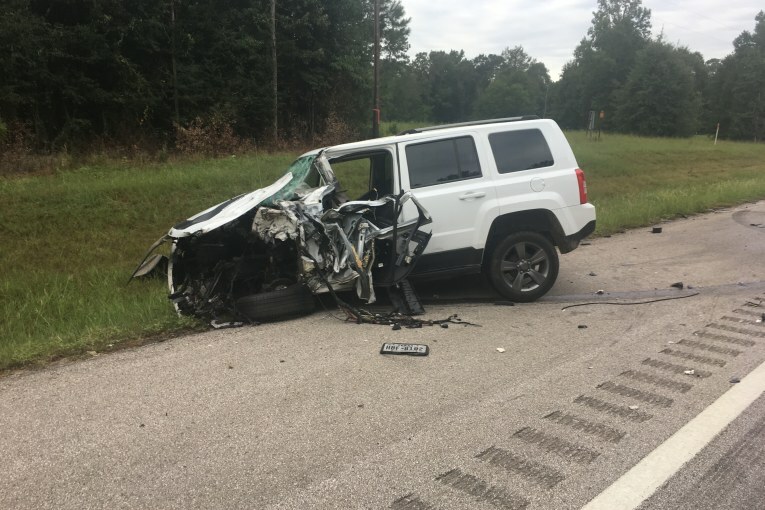 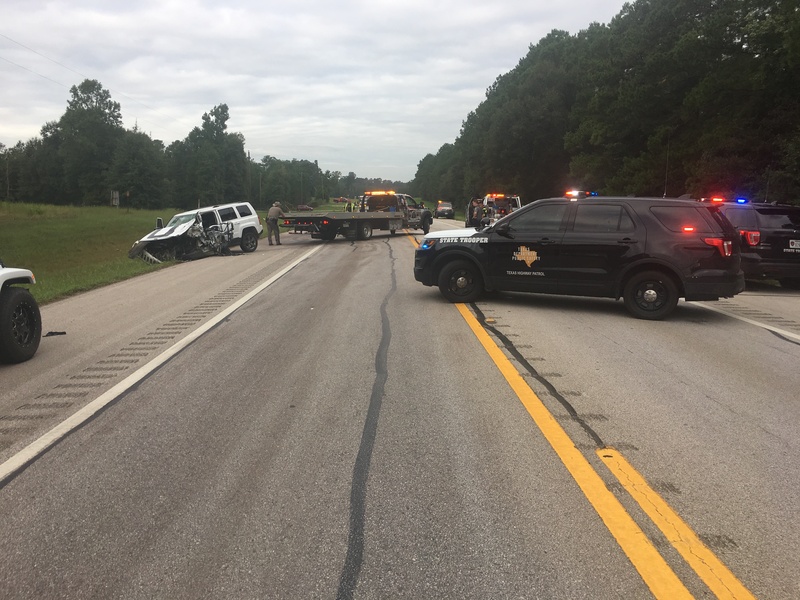 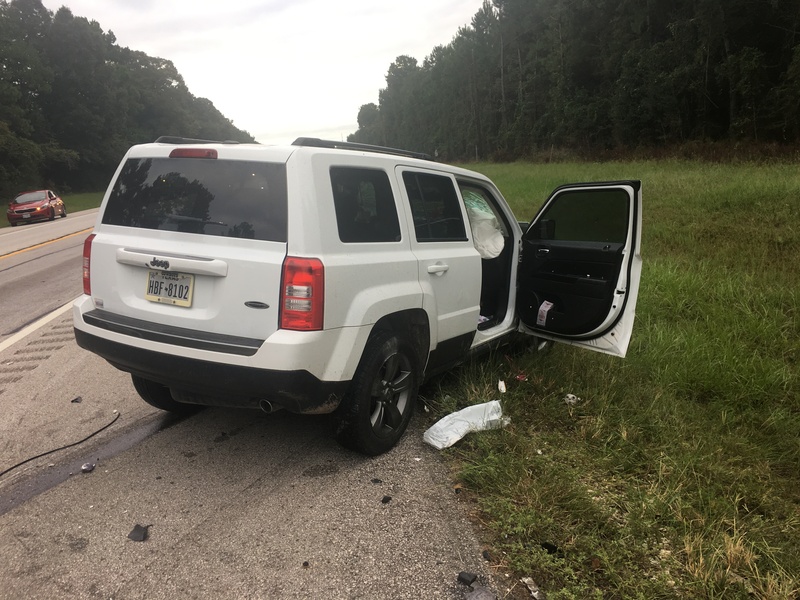 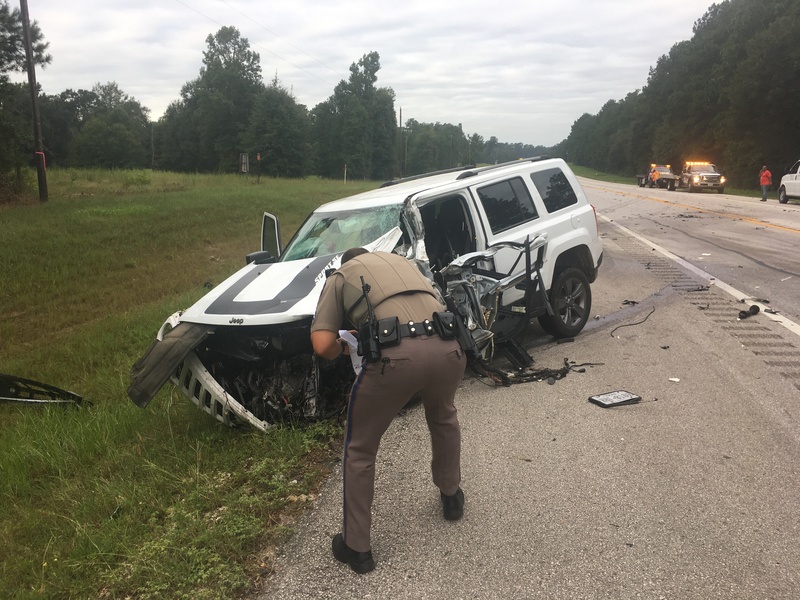 The SUV hit the 18-wheeler at the left front tire causing the truck to cross the westbound lanes stopping at the shoulder. 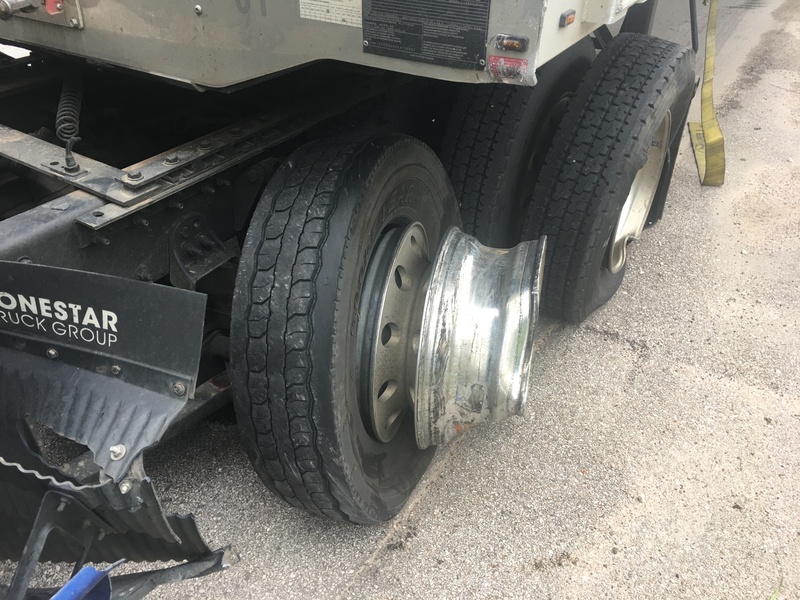 The truck suffered significant damage. 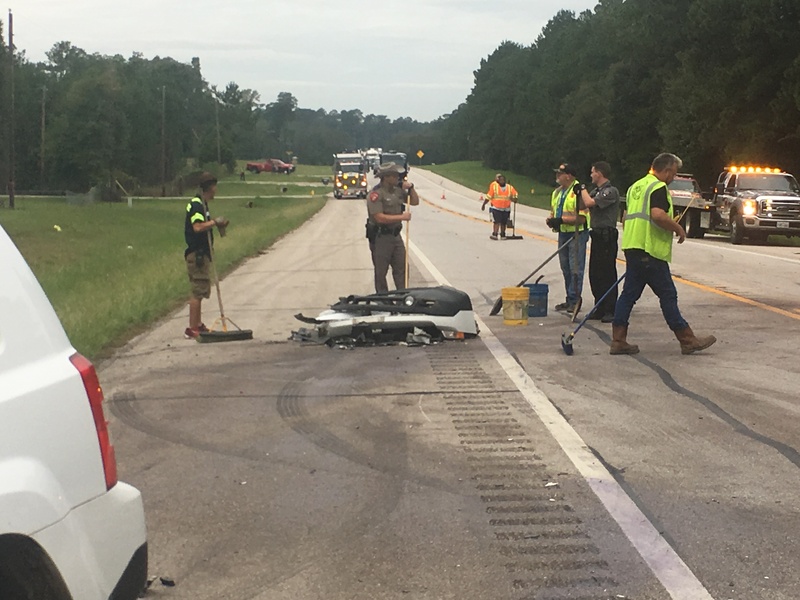 SH 105 was closed for almost 2 hours as the scene was investigated and the oil and debris was cleared from the roadway.